Get Events Directly to Your Inbox! BOSTON & STYX Tribute Bands! The El Rey Theater is available for rent for all types of events ranging from live music, comedy, public speakers, movie screenings, private events, school events, community functions, corporate parties, and more! Contact us today! We'd be happy to host your event. Party Favor – Layers Experience – SOLD OUT! 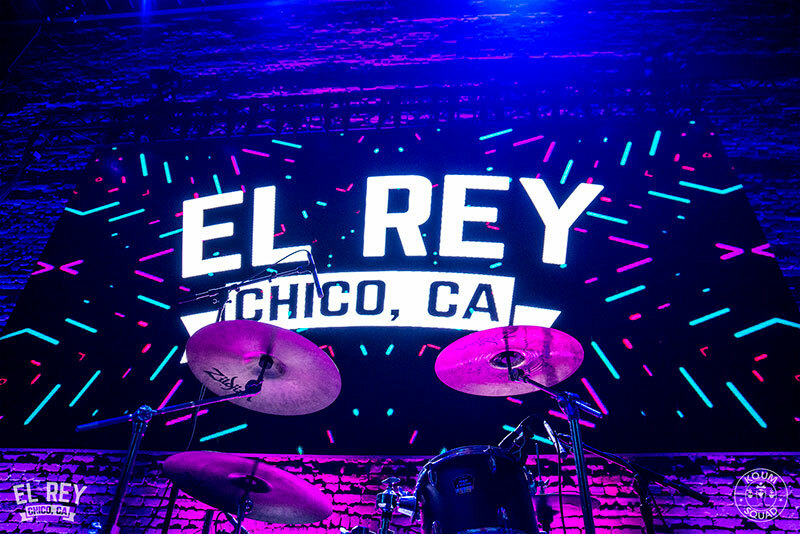 The El Rey Theater is dedicated to becoming Chico’s premier performance and event venue while raising funds to fully restore this historical landmark. All donations made to the El Rey Theater will go towards improving and preserving a Chico performing arts landmark. The El Rey Theater is available for rent for all types of events. © 2019 El Rey Theater. All Rights Reserved. Site Donated by DK Web Design.